Last night was the annual Costume Institute Gala at the Metropolitan Museum of Art, with this years theme being PUNK: Chaos to Couture. There were tons of head turning looks, some raised an eyebrow, others were just uhhhhh…no works and some were just pulled off immaculately. Plenty of gaudy risks were taken, so browse the gallery below to see the looks. What were your favorite looks? 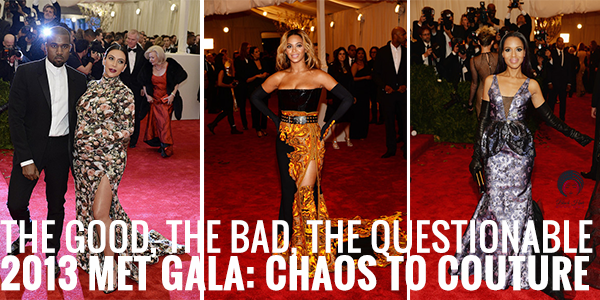 Did King Bey slay? How much does it cost to look like a couch?